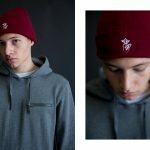 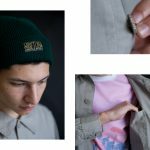 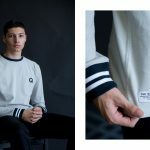 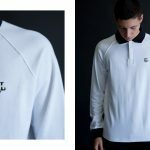 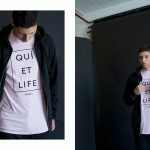 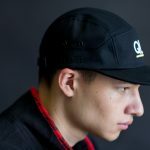 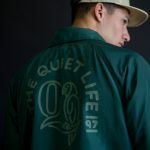 The Quiet Life look book for Fall Delivery 2. 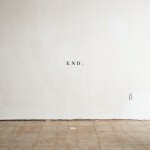 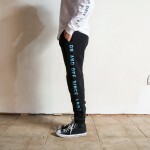 Select items available here. 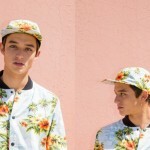 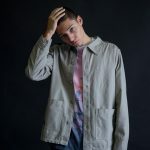 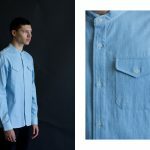 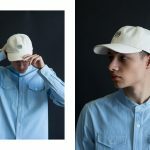 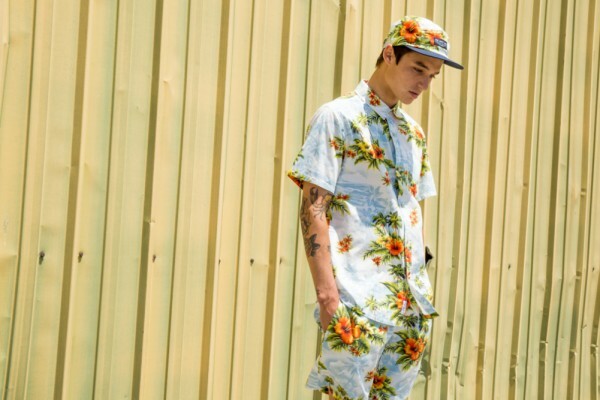 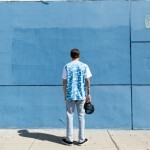 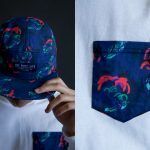 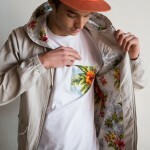 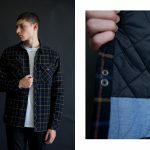 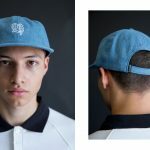 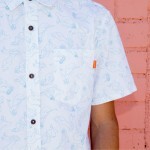 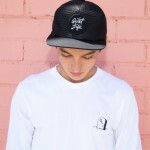 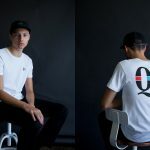 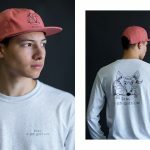 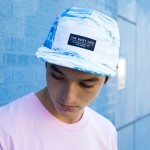 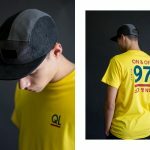 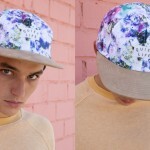 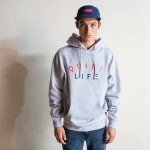 Take a peek at The Quiet Life’s Summer Lookbook shot by Katrina Dickson and check out our new arrivals here. 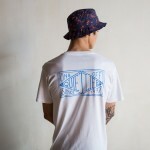 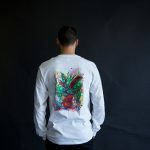 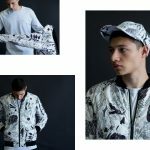 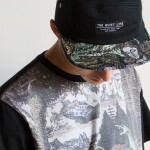 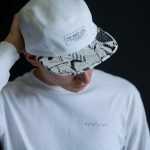 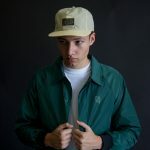 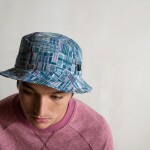 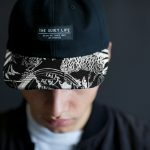 New Summer arrivals from Brixton! 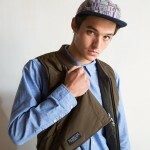 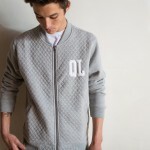 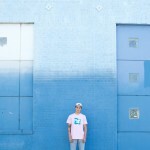 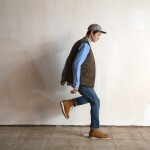 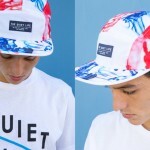 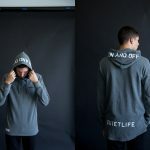 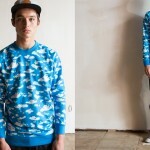 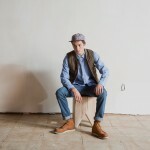 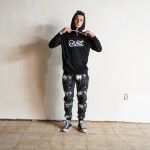 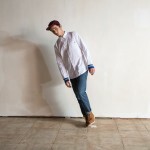 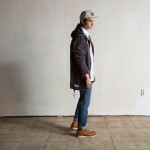 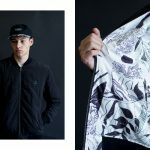 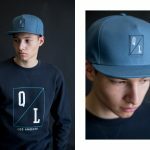 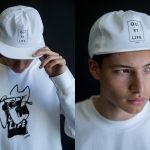 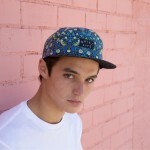 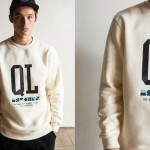 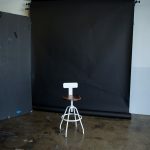 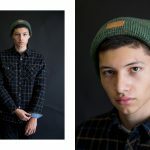 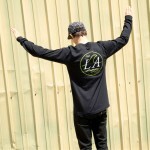 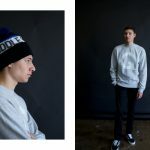 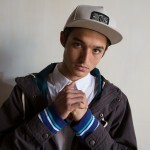 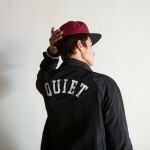 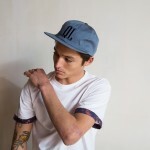 The Quiet Life spring lookbook shot by Dan Monick in Highland Park at 56th & Figueroa. 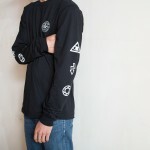 You can check out the new arrivals right over here. 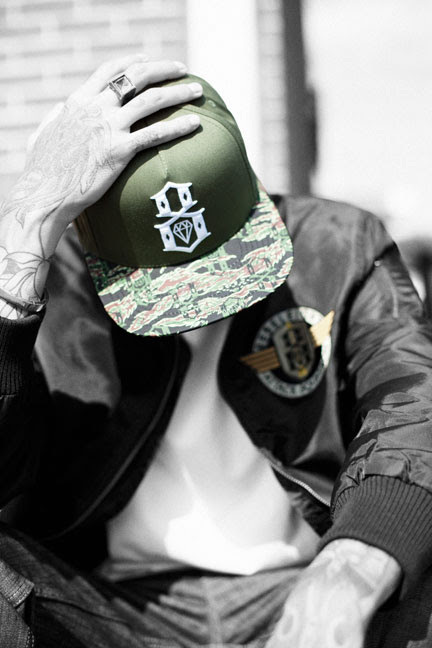 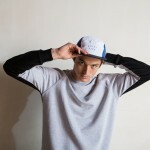 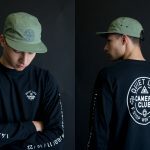 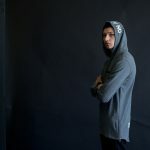 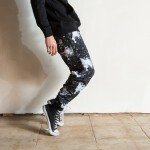 Check out new arrivals from REBEL8 here. 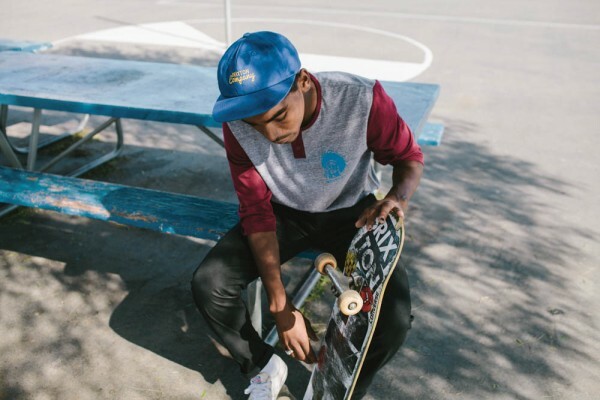 Brixton always makes fun new vids when a new season drops. 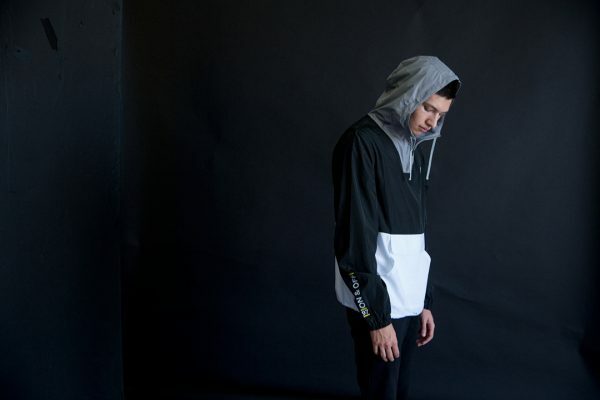 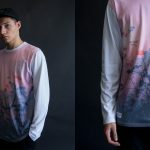 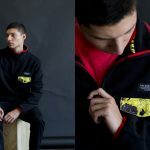 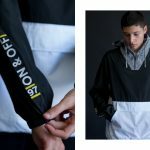 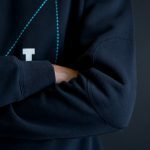 Check out pieces from the Fall collection here. 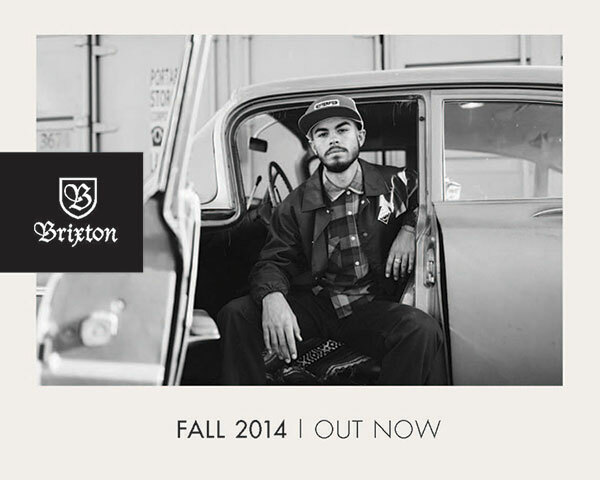 Brixton Fall 2014 from BRIXTON on Vimeo.